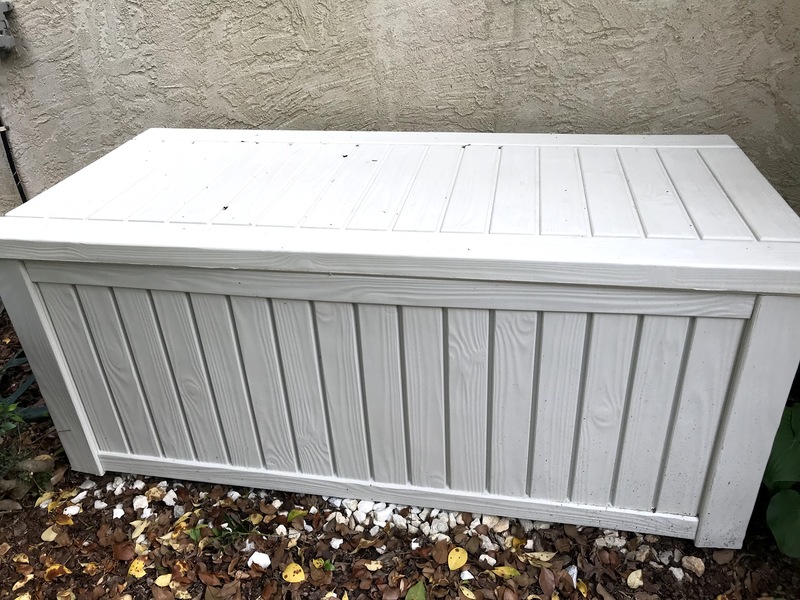 You can often find a pool deck box like this one pictured at your local Home Depot or Lowes store - but normally look in the spring and summer. They usually sell out by fall. 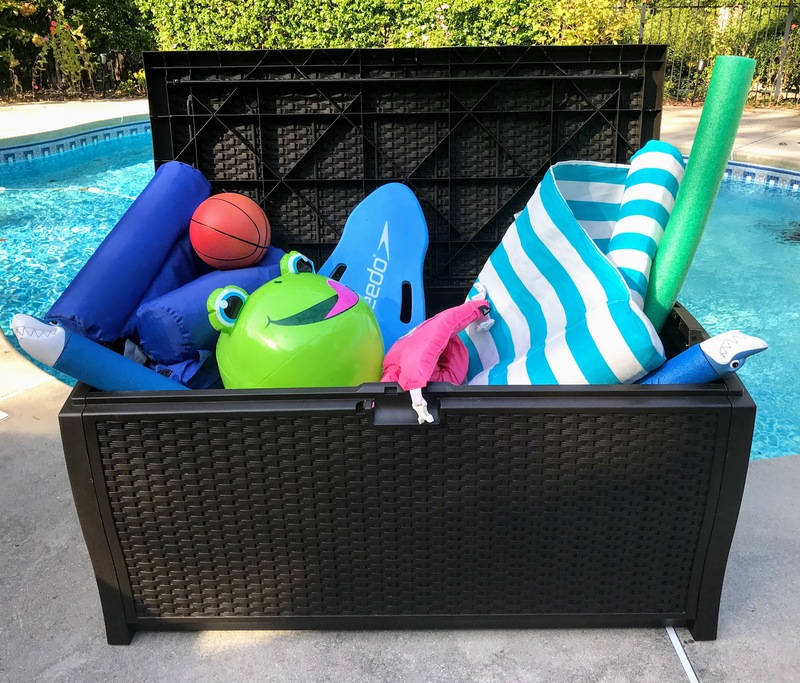 This weatherproof piece can be left outside, near the pool, so that the toys can easily be picked up and stored - yes, the kids need to be responsible for picking up their own toys. I was so envious of my neighbor Ashley who had this great spot to place a large pool deck box to store her family's pool stuff. 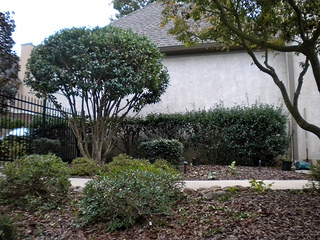 So at the end of this summer, we had all the holly bushes ripped out by the back of the garage which is in our pool area. Some quick shopping on the internet and I found the LARGEST pool deck box possible ....and I found it at Amazon with free shipping. I love how it saves a trip to the store and no, the box would not have fit in the trunk of my car anyway. I am so happy to NOT be trimming any more prickly holly and to have a great organizer to store all our pool stuff. 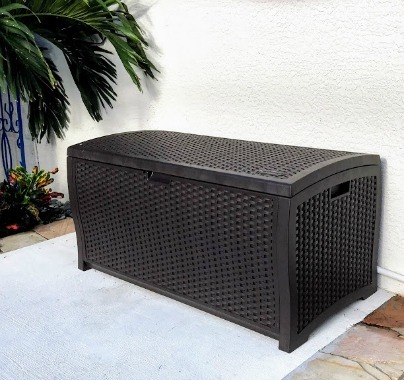 This mocha brown wicker resin deck storage box is a great place to hide your pool toys and protect your outdoor cushions. 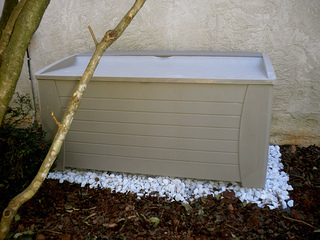 Measuring 50"WX25.5"D and 25.5" H there is plenty of room in this 99 gallon capacity deck box to keep your pool area tidy and neat. 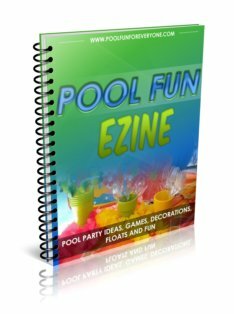 Made of durable resin you will get many years of use while keeping your pool floats, toys and cushions dry and free of mold. 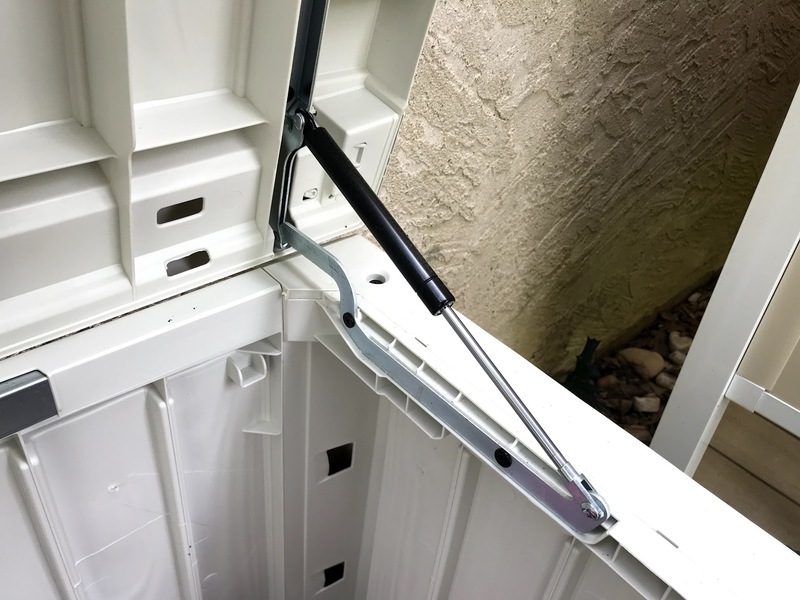 If you are needing a really large deck storage box, you will love this 150 gallon Keter Deck Storage box. Through the winter it kept our cushions, pool toys and floats dry with no mold or debris. 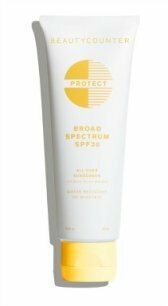 Made out of durable and weather-resistant resin, it's very sturdy and should last for years. You can also use it as a bench since it has a flat top and will hold two adults with a maximum of 660#. An automatic easy opening mechanism makes it easy to open and the lid will stay open while you dig out what you need. No more floats and toys left out to blow away. Tidy up your pool area with these organizers. 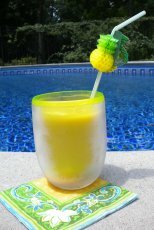 Make it easy for kids to put away their pool stuff and take them out when they are ready to play with them again.